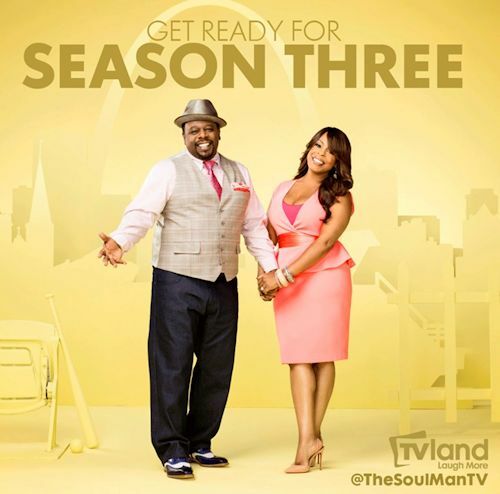 TV Land has given the green light to a third season of The Soul Man starring Cedric The Entertainer, Niecy Nash and Wesley Jonathan. The new season will premiere spring 2014. Over the last two seasons, The Soul Man averaged an impressive 3.7 rating among African-American Women 25-54 and a 3.0 rating with African-American Adults 25-54, according to Nielsen. Season 2 of the series posted gains of +103% among A25-54 and +111% among W25-54 (L+7) versus channel prime average. The Soul Man will return with eight episodes. The Soul Man follows R&B superstar-turned-minister Reverend Boyce "The Voice" Ballentine (Cedric) after he relocated from Las Vegas to St. Louis with his wife Lolli (Nash). While learning to adjust to their new humble life, they have plenty of obstacles in their way. 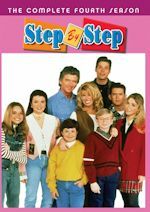 One of these is Boyce's brother Stamps (Jonathan), who seems to have taken up permanent residence in their house – and that's only made worse when Stamps sparks a new relationship with Lolli's sister (Kellee Stewart). 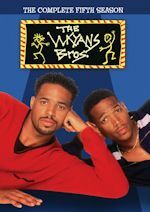 The show saw great guest stars last season, including Anthony Anderson (Guys With Kids), Jamie Kennedy (Malibu's Most Wanted), Yvette Nicole Brown (Community), Cedric Yarbrough (Reno 911! 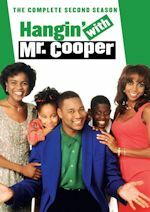 ), Kim Wayans (In Living Color), Elise Neal (The Hughleys), Darius McCrary (Family Matters) and more. Juggling studies by day and serving as a government operative by night is not without its challenges, even for highly trained operative Nick Green, played by Jackson Rathbone, in the award-winning digital series Aim High, which debuts on Crackle on Monday, December 9, 2013. 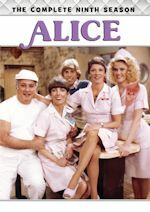 Fans can binge on an all-new Season 2 with four new 22 minute never-before-seen episodes and catch up on Season 1 of Aim High on December 9 - all episodes will be released at once. The award-winning Aim High is produced by Warner Bros. Digital Distribution. 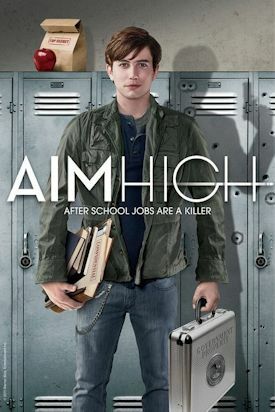 Nick Green (Jackson Rathbone), America's most unsuspecting secret agent, is back in the action-packed series, Aim High. Our high school slacker turned government assassin has been reinstated into DEPP, but this time around, he's got a partner... And she's kind of cute. Nick will attempt to juggle everyday pressures with the hazards of covert espionage, all while campaigning for Prom King and the heart of Amanda Myles (Aimee Teagarden). Things take a dangerous turn when Nick uncovers a secret that could bring down DEPP and cost him his life and he'll have to rely on the help of some old friends to make it out alive.